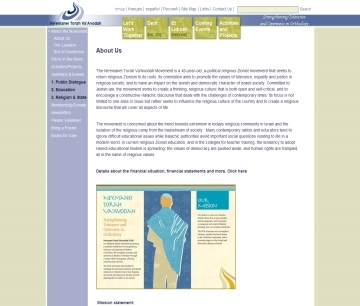 The Daniel Centers for Progressive Judaism showing that Reform Judaism in Israel can be viable, successful, and influential. 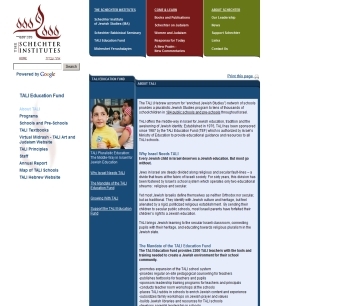 The TALI (Hebrew acronym for “enriched Jewish Studies”) network of schools provides a pluralistic Jewish Studies program to school children throughout Israel. 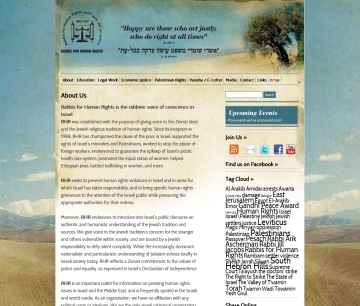 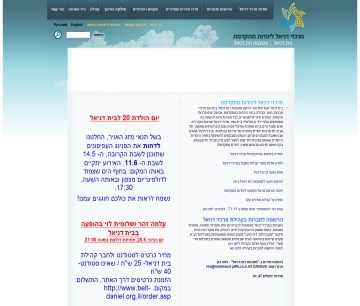 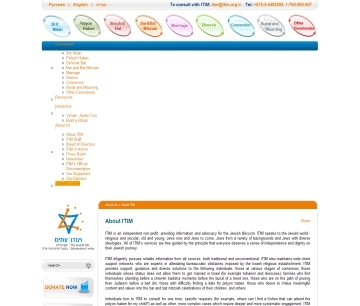 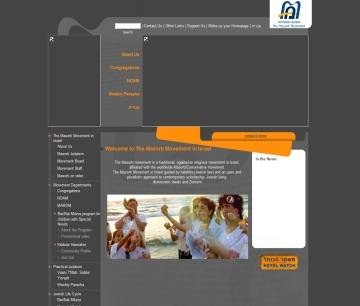 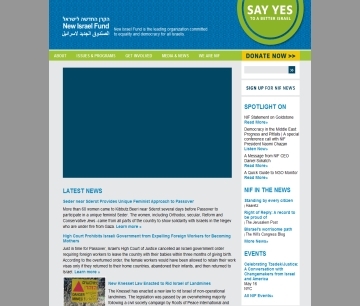 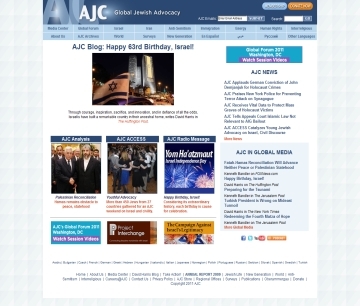 The world's main website for charitable donating to Israel.